Bodyguard creator Jed Mercurio has revealed why he killed off one of the main characters in the drama just halfway through the series. 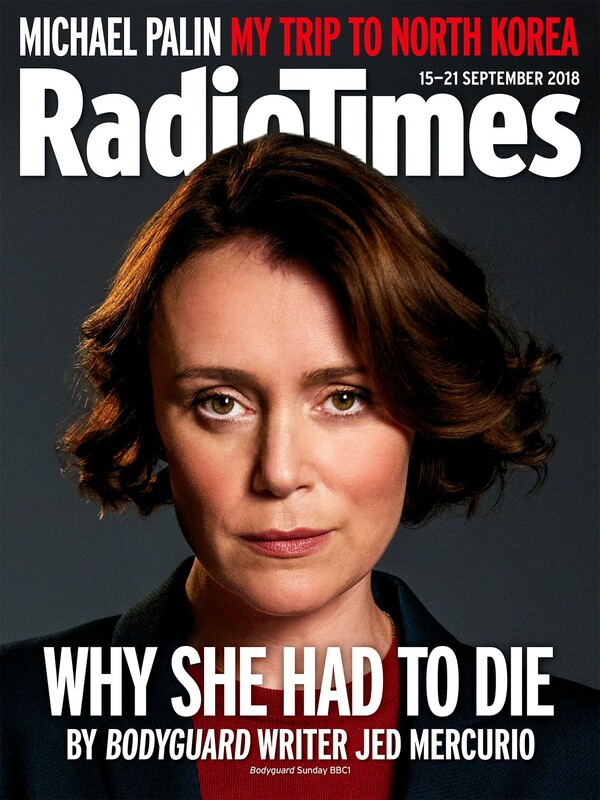 Fans of the TV thriller were stunned to discover Keeley Hawes’ alter-ego, Home Secretary Julia Montague, had died as a result of a bomb explosion. Writer Mercurio told Radio Times magazine that he likes to “move the story on”. There is an expectation that a TV series “will always orbit around an equilibrium, in which nothing much changes for the main stars, and there are no drastic changes to the set-up”, he said. Mercurio said the shows he watched while growing up often featured a “can’t-die” character. “Even though you’d just seen a completely crazed Mr Spock strangle Captain Kirk to death (in Star Trek), you’d know that a few minutes later there would be some bizarre twist involving the time-space continuum and Kirk would be alive on the Starship Enterprise,” he said. Mercurio also told the magazine that it could be more tricky to book Richard Madden – who has been tipped as a future 007 – for a second series as bodyguard David Budd now that he is being coveted for even more high-profile roles. “He’s the genuine article, a real leading man. And I think this role has put him very much in the spotlight for bigger things,” the Line Of Duty creator said. The full interview is in this week’s Radio Times.